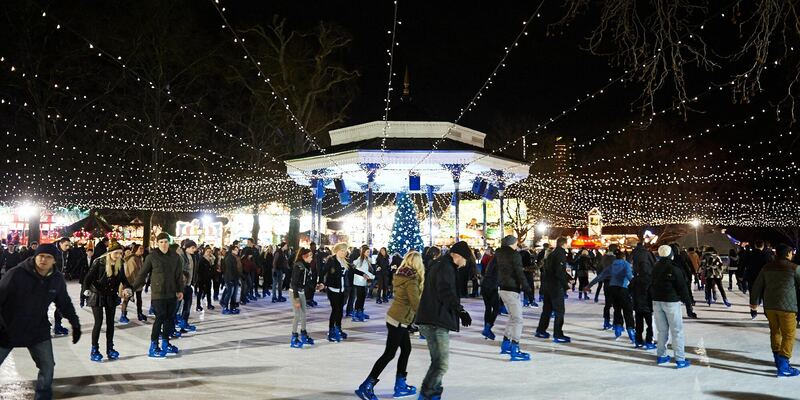 Winter Wonderland has been one of London’s top festive attractions for over a decade, offering a slice of Christmas cheer through a range of fantastic attractions. Starting life as an open-air Christmas Market, it’s since grown to encompass everything from street food to festive bars, live music, fairground rides and ice skating. In fact, it is sure to offer something for everyone staying at the Park Grand London Paddington. 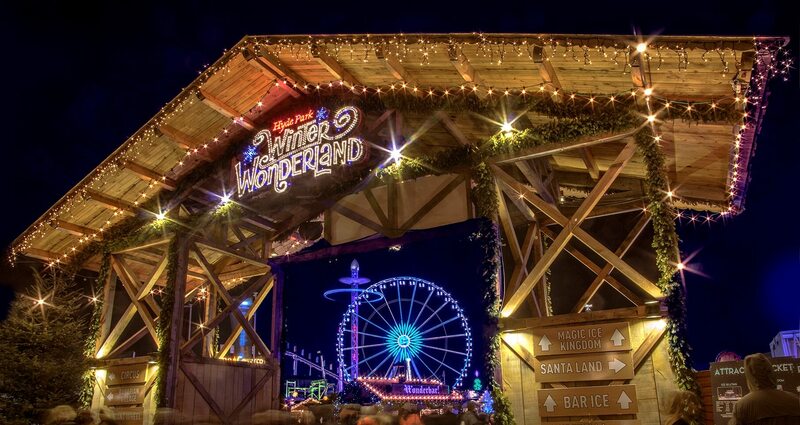 Guests can start flocking to Winter Wonderland on 22nd November, where from 4pm-10pm there will be a very special public preview of what’s to come. From 23rd November until 6th January 2-19, the venue will be open to the public every day except for Christmas Day. Entry is free, so it’s the ideal space for a bit of wintry browsing during your stay at the Park Grand London Paddington. 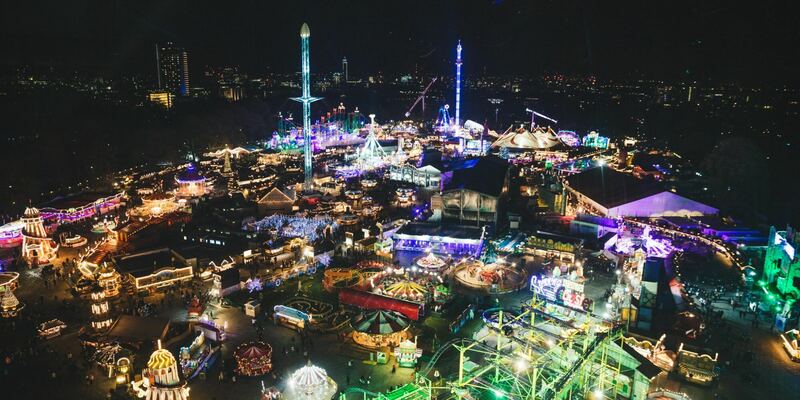 How to do I get to Winter Wonderland? Reaching the venue is simple from our Paddington hotels, as it’s located close by in London’s Hyde Park. For those unfamiliar with the park, it’s one of the city’s foremost royal parks and attracts visitors from all over the world who come to see its stunning scenery and famous landmarks such as Speakers Corner and the Serpentine Lake. Journey to Neverland with a retelling of JM Barrie’s classic tale accompanied by ice skating and incredible special effects. The show is around 50 minutes long, and takes place on selected days only. Check the official Winter Wonderland website for full details. The classic tale of The Snowman is brought to vivid life thanks to Backyard Cinema. Wonderland will present a new production of this famed children’s animation to mark its 40th anniversary. The production offers a walk-through experience which takes around 45 minutes, moving from room to room to witness the film in a way never seen before. Kids and adults alike will love paying a visit to Zippos Christmas Circus, complete with fun-filled acrobatics and comedy hosted in the Circus Megadome, the largest structure of its kind in the UK. There’re refreshments on hand in the tent, including popcorn, candy floss and hot chocolate. Other great attractions include Bar Ice, where everything on show is carved from ice and guests can enjoy a variety of different alcoholic and non-alcoholic beverages. Visitors can also enjoy the giant observation wheel, ice skating and the fantastic ice sculpting workshops, new for 2018 – offering guests the chance to learn the art and skill of creating magnificent structures from ice in a dedicated ice-sculpture studio. Share the post "Your ultimate guide to Winter Wonderland 2018"